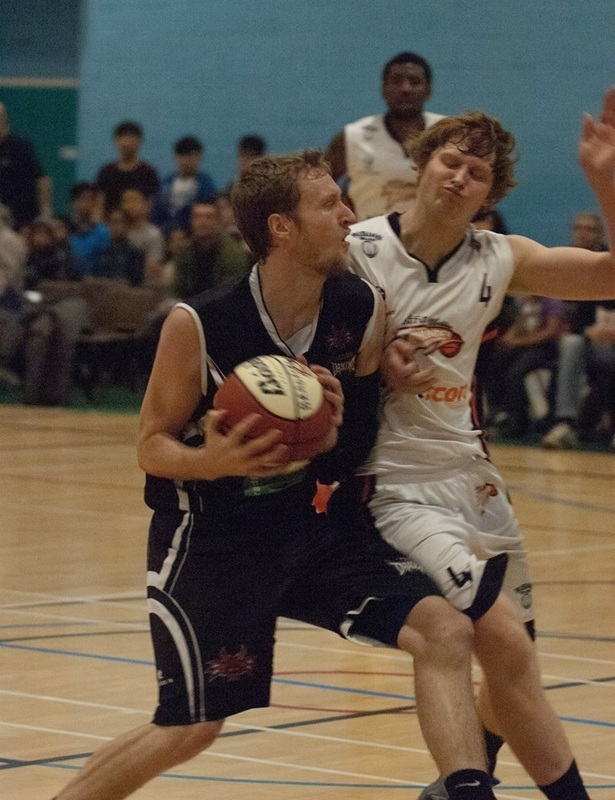 Bradford Dragons endured a final quarter onslaught from their opponents Worthing Thunder to win 83-82 at home on Saturday evening. Dragons were nearly forced into overtime in front of their biggest crowd of the season. But a missed last second free throw by Thunder big man Rory Spencer dealt the away side their 10th loss of the season. 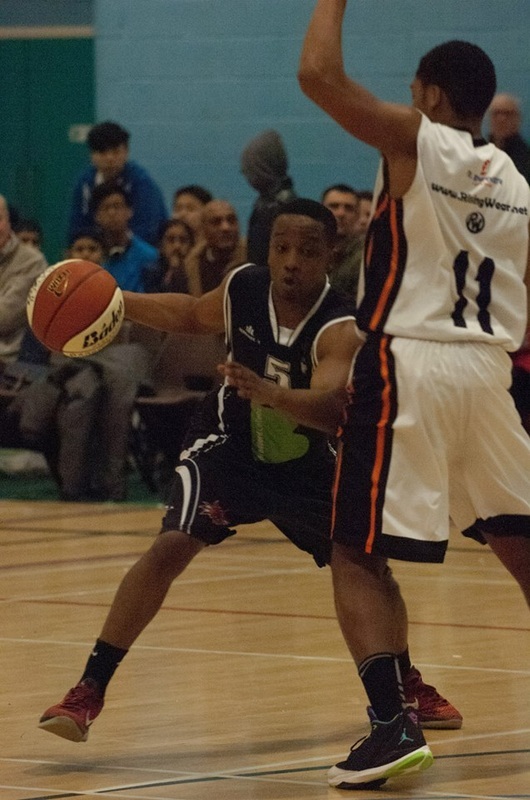 Bradford are now sitting pretty at third in the EBL Division 1 and improved to 10 wins 4 losses. The game began quietly with poor shooting from both sides. After then falling behind it took a 7-point run for Bradford to end the first quarter level at 18-18. Small forward Dan Foley was significant, picking up two 3-point plays and two steals. Dragons surged on in the second quarter with excellent scoring, defence and effort throughout their squad. Thunder appeared to lose their spark scoring only 15. Bradford went in at half time leading 44-33. Bradford were able to maintain their healthy lead throughout the third quarter allowing them to rotate their players keeping them fresh for the pivotal fourth quarter. A circus shot by Vance Silcott topped of the quarter and left the home side up 62-50 after three. Worthing Thunder deserved a lot of credit in the fourth quarter as they refused to go down without a fight. Dragons were defiant repelling the threat for much of the quarter as their lead fluctuated around 10. A clutch 3-pointer from Foley seemed to have clinched it with less than a minute to go, topping off his 24-point game. Notwithstanding Worthing managed to squeeze the deficit to just three points with 10 seconds left. Thunder then threw the ball up in desperation with no time left on the clock, the shot counted along with a foul. This gave Worthing the opportunity to tie the game with a free throw. Amidst rapturous noise from the packed Dragons Den 23 point 6 rebound Spencer could not convert the free throw. A tough loss left the Worthing Thunder with a painful five-hour journey back to the south coast. Admission is £5 for adults, £2.50 for under 18s, students, concessions etc and £10 for a family ticket [2 adults + 2 children].